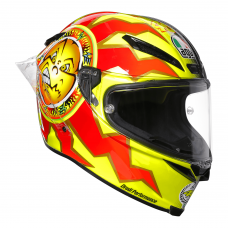 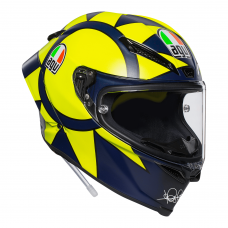 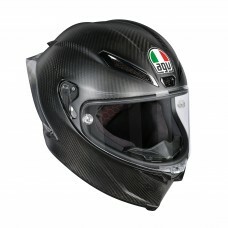 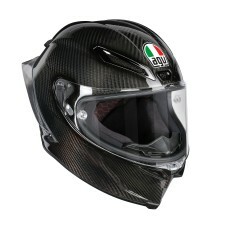 The AGV Pista GP-R is our class leading, top of the range, carbon fibre racing helmet. 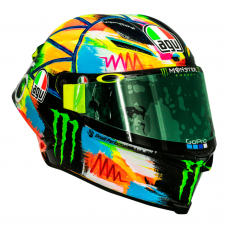 This helmet is an evolution of the Pista GP and is our most protective helmet yet, followng our AGV Extreme Standards development protocol. 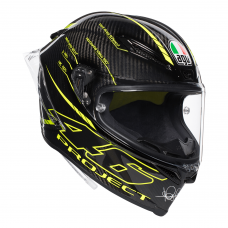 The Pista GP-R has metal air vents and a Biplano spoiler that is wind tunnel tested to ensure maximum stablity and aerodynamic performance at high speeds.